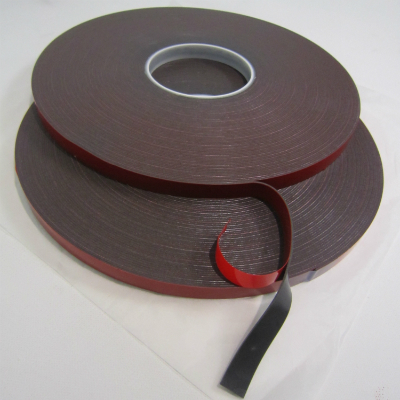 VHP ( Very High Performance) Tape. 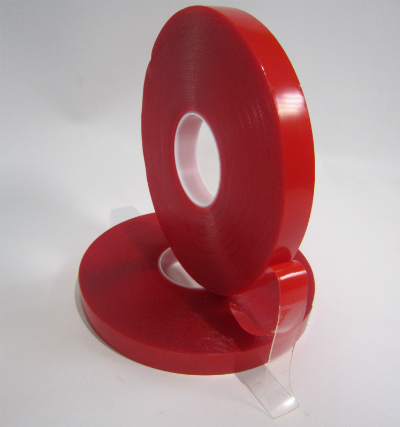 Our range of foamed acrylic VHP tapes are designed for the exacting needs of industry. 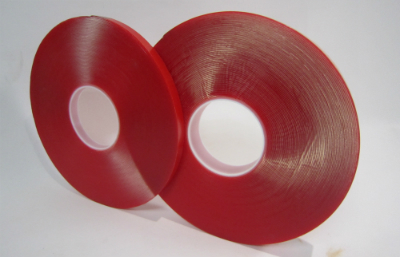 It offers a flexible and conformable bond with immediate adhesion to a variety of substrates – eliminating the need for equipment such as drills and rivet guns. 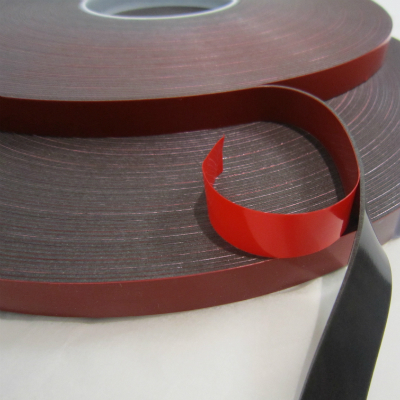 VHP tapes are available in grey, clear, white and black, as well as various widths and thicknesses. The range includes cold weather and removable products, making the range ideal for a variety of industries including composite panel cladding, signage, point of sale display and metal & plastic fabrication. 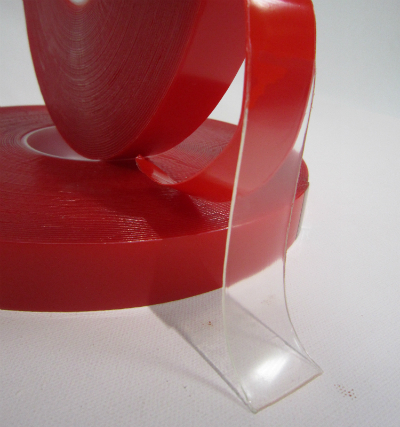 Clear VHP tape is used for bonding acrylics and glass where optical clarity is required. 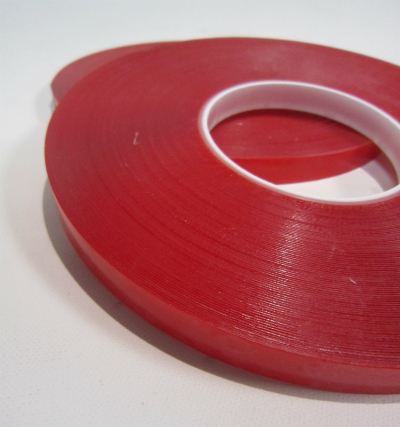 Offers a flexible and conformable thin bond to a variety of surfaces. Signage, display and mounting applications, Very Strong Bond. 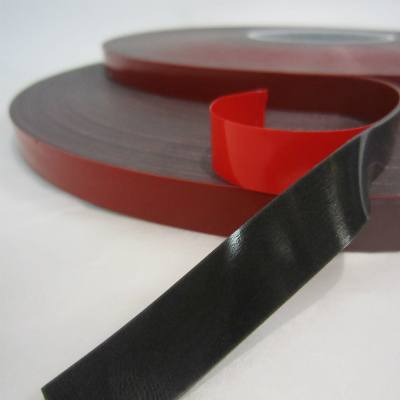 Structural / permanent bonding of many substrates. Uses include automotive coachwork, architectural panels, signage etc. Mounting alarms/sercurity cameras, car aerials.